Another day, another part of Paris to show off. I was running a personal errand around rue Réaumur in the second arrondissement today and upon exiting a shop, I had this pause moment. Hang on, is that the right time? 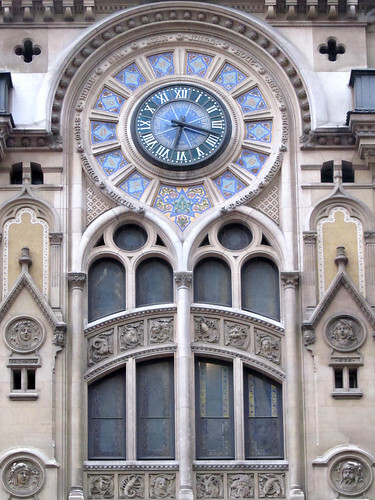 It appears this beautiful clock – with a Middle Eastern vibe from where I stand – is still running on the winter time. Who is the caretaker or who has the key to manage the dial? It ought to be corrected, or it’s going to get quite confusing for random folks passing by, like me.